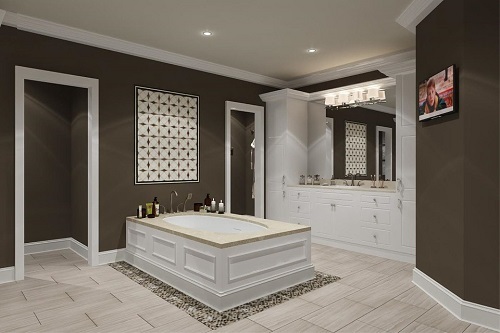 One of the most common home improvement is bathroom remodeling. Though they are easy and cost effective and makes your home attractive. All of us search for those contractors who provide best, trendy, and cost-efficient bathroom remodeling services in Brooklyn NYC. 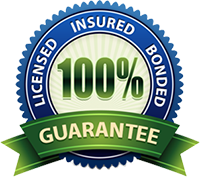 We are highly committed to satisfying our customers. Thus, we provide quick response to appointments and queries. You can call us to reserve your appointment and our professional designers will respond speedily and efficiently. We provide in-home- consultation and personalized services. We have hired professional and experienced staff in every department. 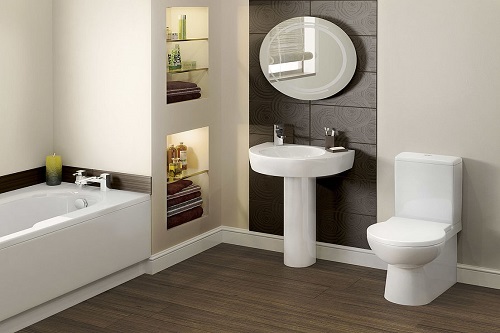 Our specialized designers and constructors will work on your project to deliver your desired look to your bathrooms. Our project manager will listen to your requirements and will guide you about the latest and best options within your budget. He/she will ensure that everything which our constructors and designers apply, and fit will be genuine and of high-quality material. Moreover, after completing the work our workforce will be responsible to clean up all the mess. We are proud of our quality of work and flourishing history of providing bathroom remodeling services in Brooklyn NYC. You can read our customer reviews and even post complaints if any. Our finances vary service wise. They are available for both commercial and residential level. You can adjust your budget with our project manager and avail best bathroom remodeling services in Brooklyn NYC.